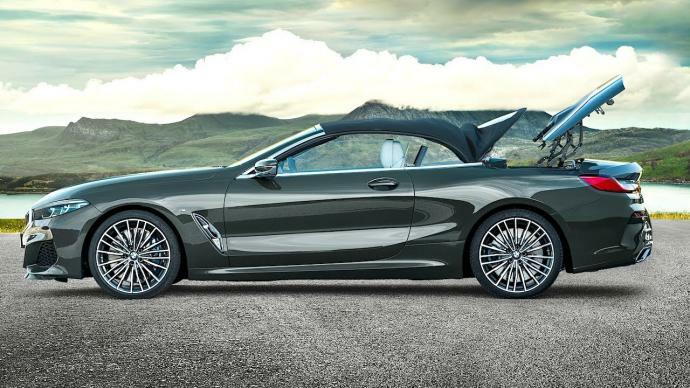 BMW hits hard with the very new version of its series 8 declined here in a convertible version. Completely revisited, it procures an unequalled driving pleasure. A perfect harmony between sportivity and elegance, without forgetting the top-of-the-range luxury of its finishing. 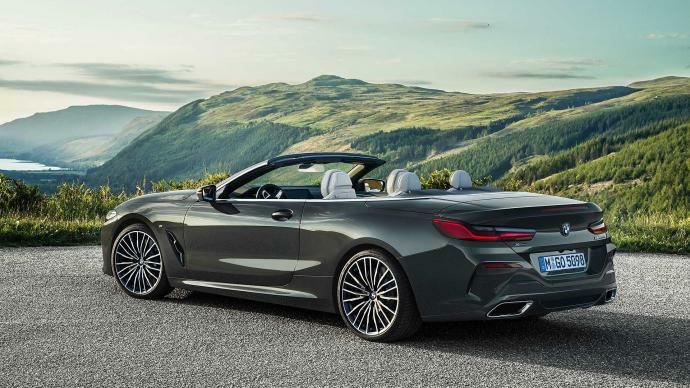 It ranks without complex in the category of the rare sporting 4 seater convertibles such as Aston Martin DB11, Ferrari Portofino or the new Porsche 992 Convertible. 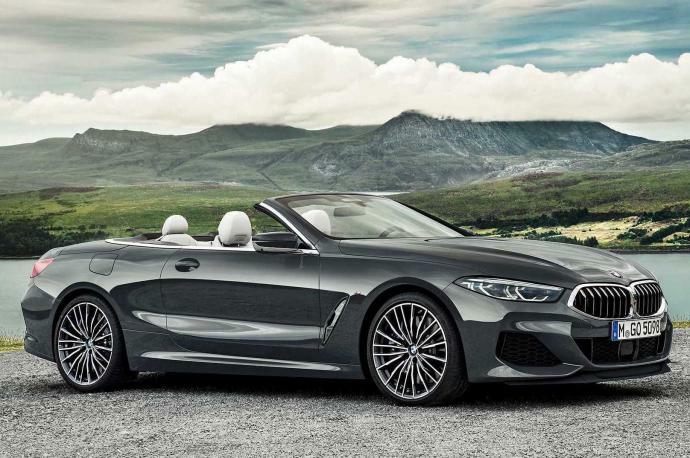 At Luxury & Rent Services, you have the opportunity of renting this model convertible version and benefit from your sunny visits on the Riviera, in Monaco, Cannes, St Tropez, as well as elsewhere in Europe such as Milan, Rome, Barcelona.